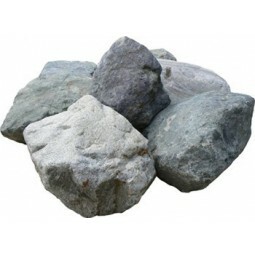 Our mixed glacial boulders are available in small or large quantities. 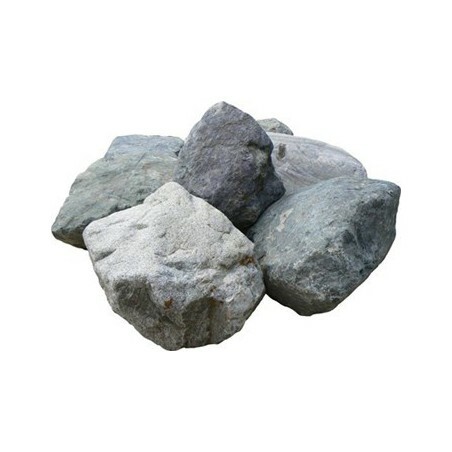 All of these high quality landscaping boulders, which have multiple applications, are sold by the tonne. 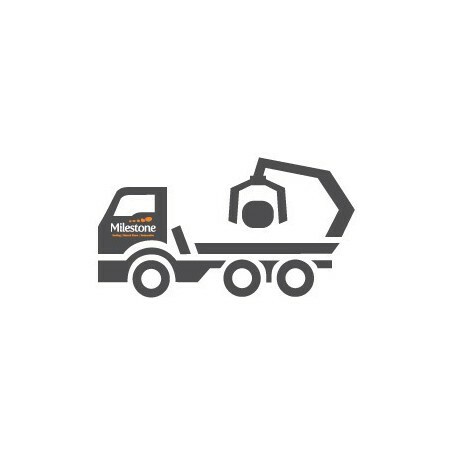 Call us directly to discuss your size and quantity requirements. 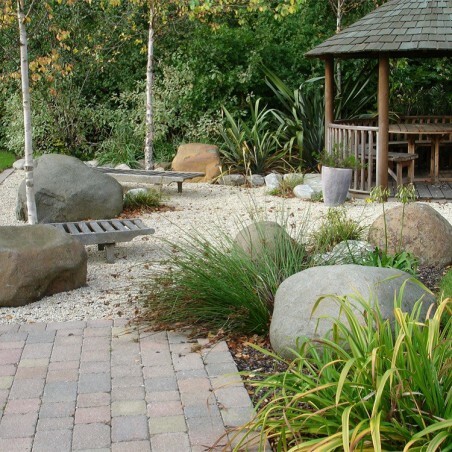 Our mixed glacial boulders, otherwise known as Celtic or Caledonian boulders, are one of the most stunning natural materials available and are sure to add depth and intrigue to any landscape. 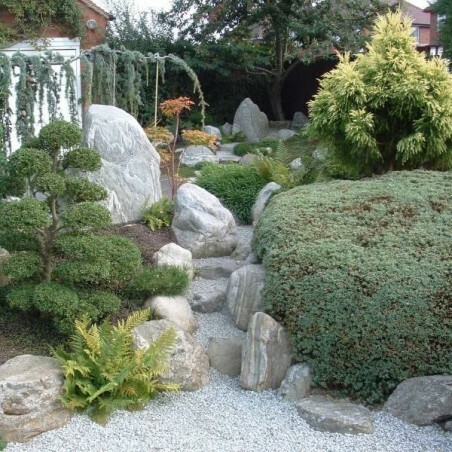 The colours on offer from these glacial boulders can range from light to mid-grey, pinks and buffs, so there are plenty of tones to enjoy within this range. 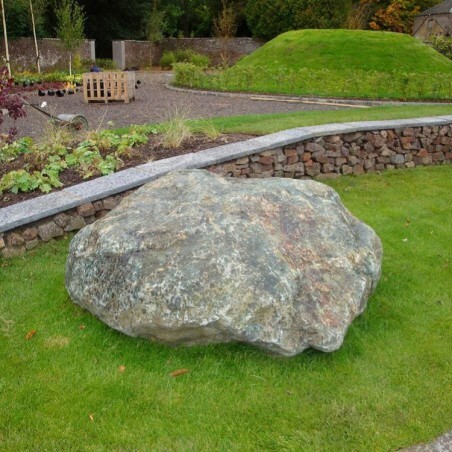 Our Celtic boulders are often darker in colour, and sometimes they can become a rich green, which is enhanced when wet. 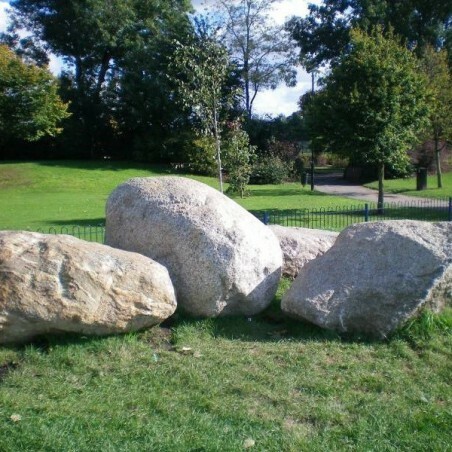 Most of these glacial boulders are well rounded, although some can vary and can be more angular in shape. 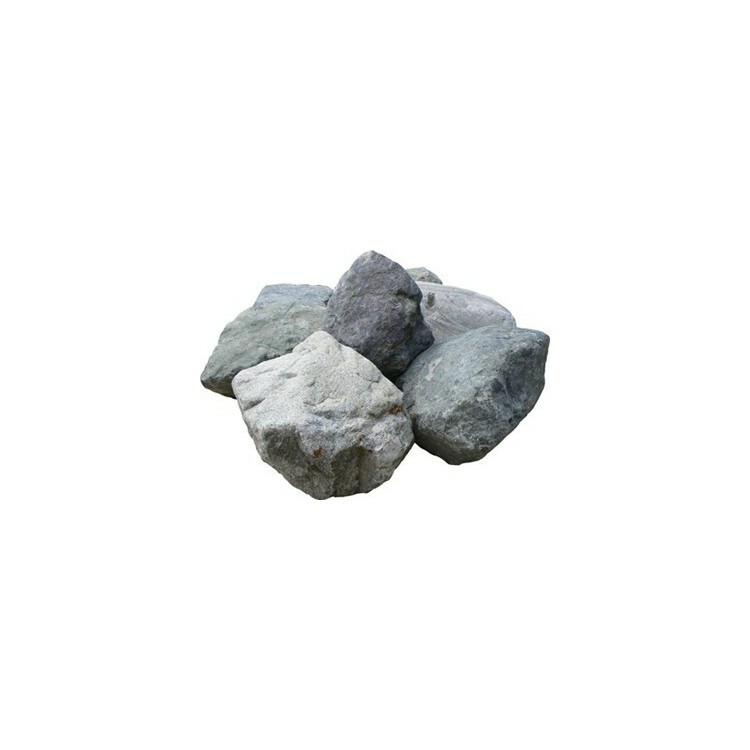 Sizes can range from a football size to anything up to the size of a small car, so these landscape boulders can look impressive in even the largest space; the most common sizes range from 500-1500mm. Call us directly to discuss your size, shape and quantity requirements.